This is a wonderful example of the Syrah grape, showing the best qualities of the variety. It has a strong, complex aroma of dark cherry and violets with a hint of smoke and white pepper. 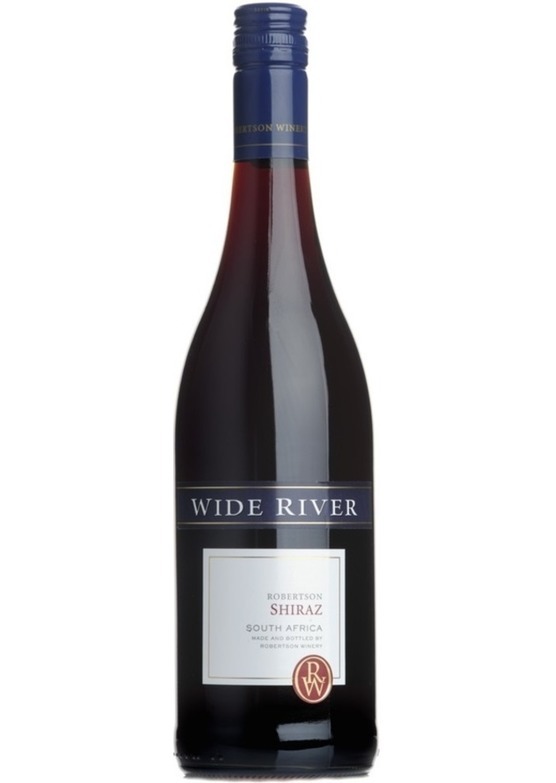 Then on the palate it shows the hallmark spice of the Shiraz grape which complements the ripe cherry and blackberry flavours, and on the finish there is a definite tell tale peppery note. Pair it with lighter dishes such as slow roast belly pork, acidity to cut through any fat and delicate tannins to match the soft melt in the mouth meat.